Product Size One teaspoon morning and evening. D-Ribose or α-D-Ribofuranose is a five carbon sugar that is synthesized in the body, as well as present in certain foods. 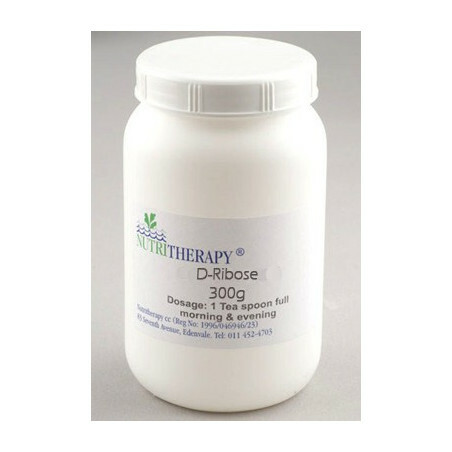 The body Uses D-ribose to increase the ATP energy pool in the cell. D-ribose supplementation can be used to decrease the time period required for heart and skeletal muscle to renew their ATP pool after strenuous exercise. 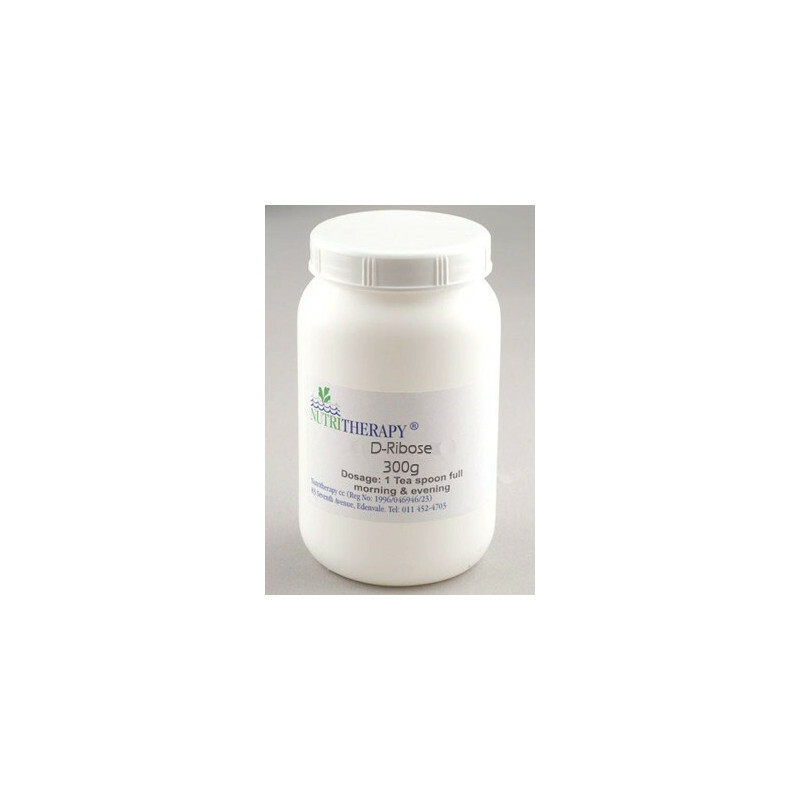 D-Ribose is primarily used for the improvement of diastolic heart function caused by Ischemia, as well as restoring Skeletal muscle energy after intensive exercise.